Following on from a previous blog post, a great example of prescriptive analytics, shared by Bain, is the one of DiDi. 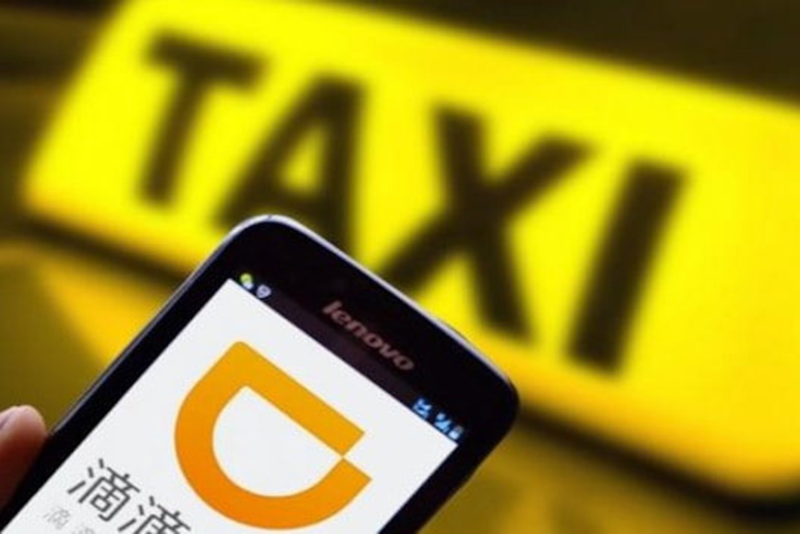 DiDi is a major Chinese ride-sharing company providing transportation services for more than 450 million users across over 400 cities in China (i.e. many times bigger than Uber, whose China operations DiDi acquired and absorbed in 2016).